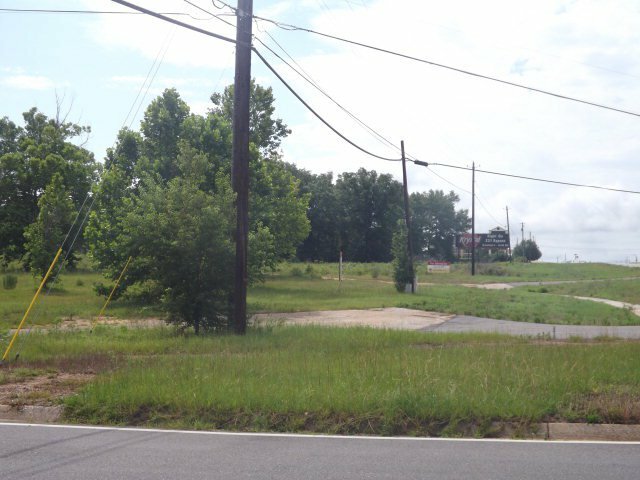 Large development tract on US 231 north. 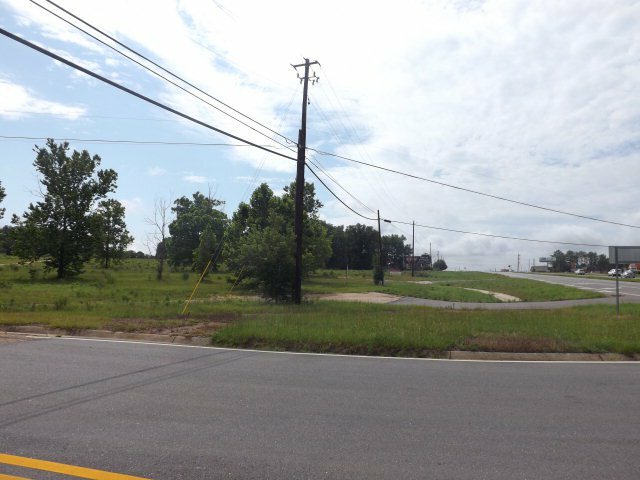 Property has frontage on US 231, Racetrack Road, and Horace Shepard Drive. 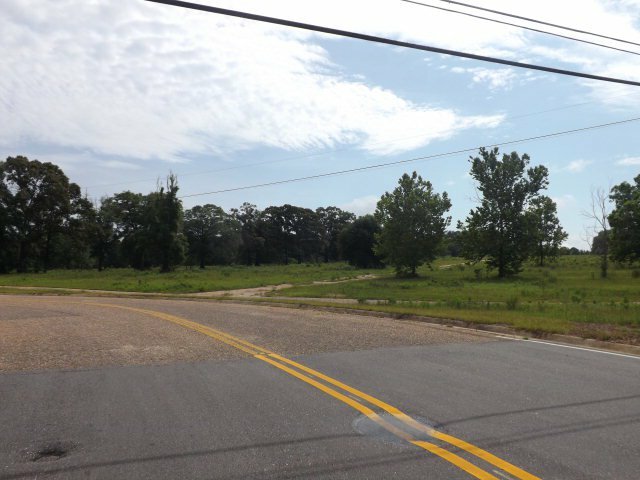 Owners will consider dividing, however price subject to change per divided acreage.